There is a close relationship between staff at NLCE and the EPA which now spans over a decade. 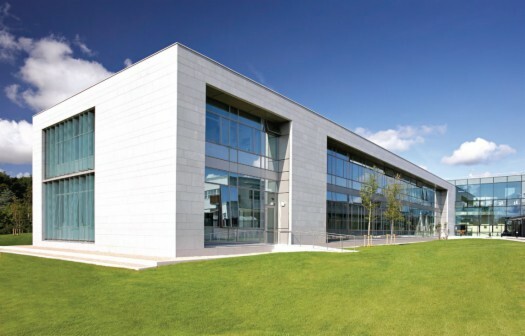 NLCE have worked continually with the EPA in delivering quality buildings and building upgrades, including a new 2,400m² building extension which was added to the existing headquarters office in Co. Wexford. 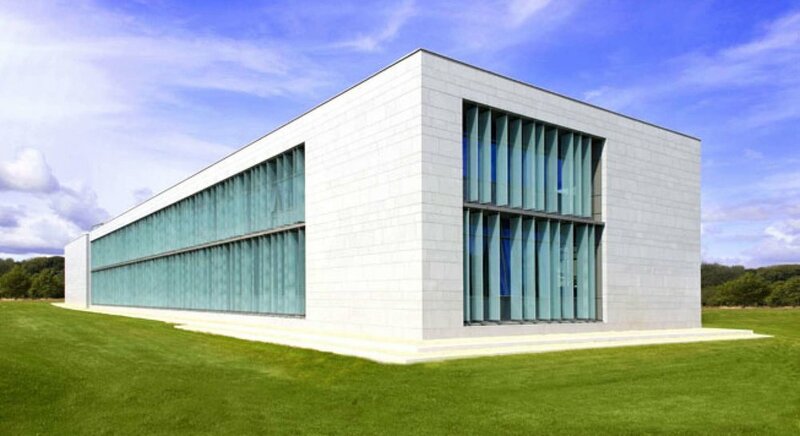 This new building was designed using passive design which substantially reduce the energy usage of the building. The project incorporated a new energy centre and refurbishment of existing building. NLCE always look to give added value beyond what we were hired to do. In this case, the added value came in terms of financial savings on energy bills. This new extension provided additional office space, bathrooms and a meeting area for staff. Due to the large number of windows and high ceilings the building made good use of natural light. A large amount of glass was also included in the reception and stairs area which retained heat and reduced their energy consumption overall.